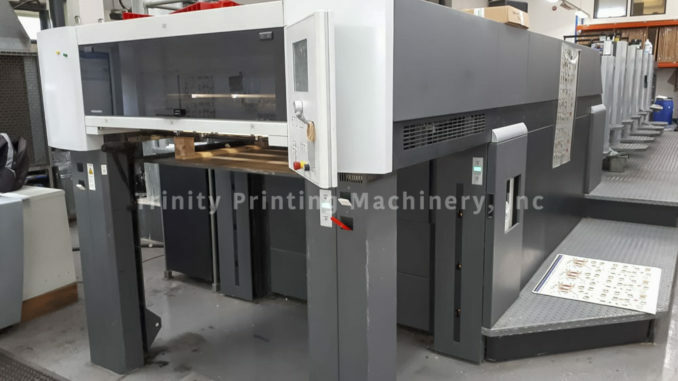 2008 Heidelberg CD102-5+LX w/UV – Trinity Printing Machinery, Inc. 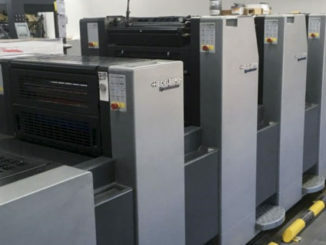 Here is a VERY clean Heidelberg CD we have for sale. 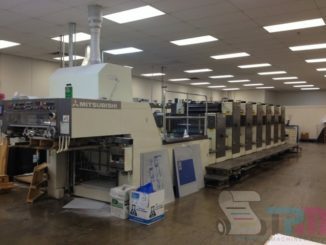 This five-color press with tower coater is in exceptional condition and been very well-kept. The press features an Anilox coating system, Wallscreen, AxisControl closed-loop scanning and more. 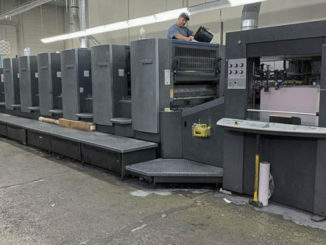 Interdeck and end-of-press U.V. round out the features most important to packaging printers. In production per the photos. Call or email us for more information.